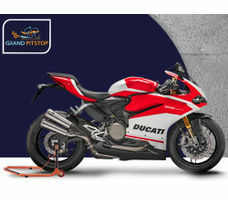 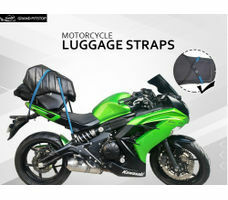 Perfect for Motorcycle Enthusiast. 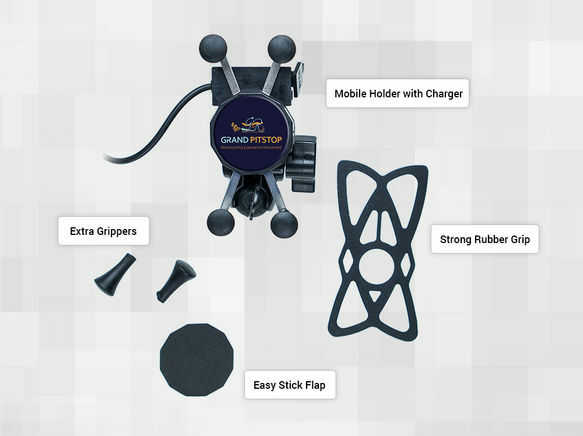 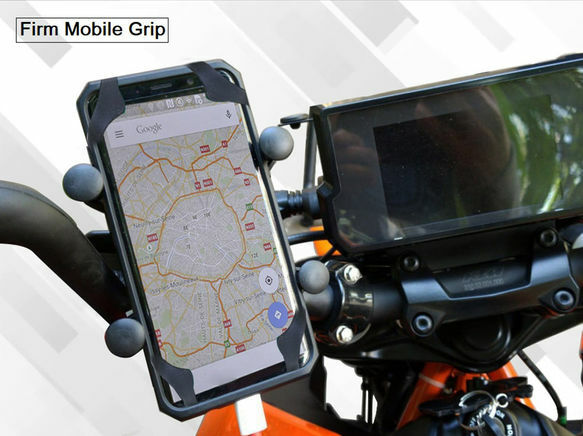 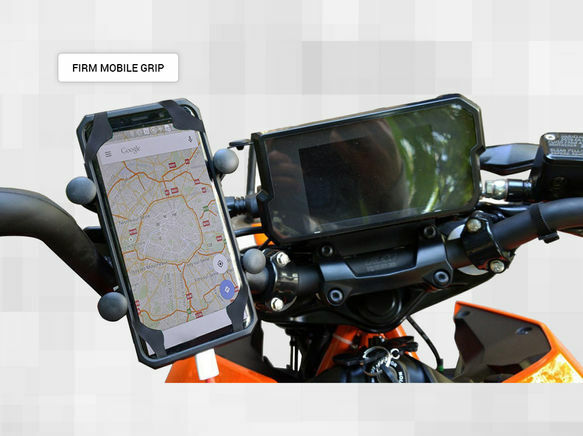 A perfect gadget for your perfect ride, you never lost on the road when you have an x-grip mounted, this spider grip mobile holder will securely mount you device to your handlebars. 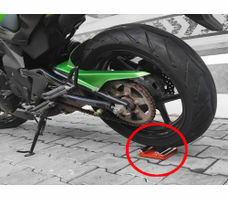 Compatible with all bikes. 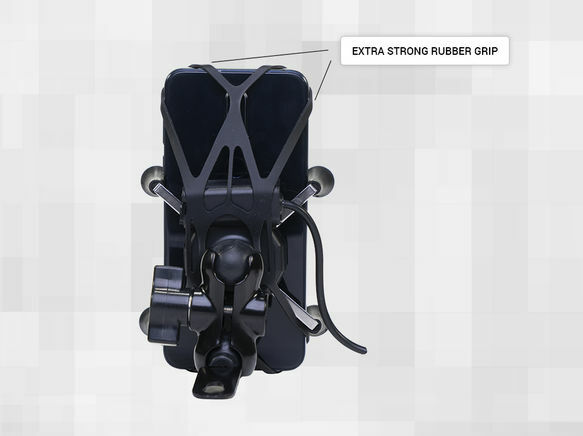 Strong hold of the rubber grip. 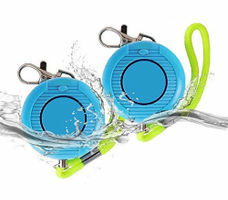 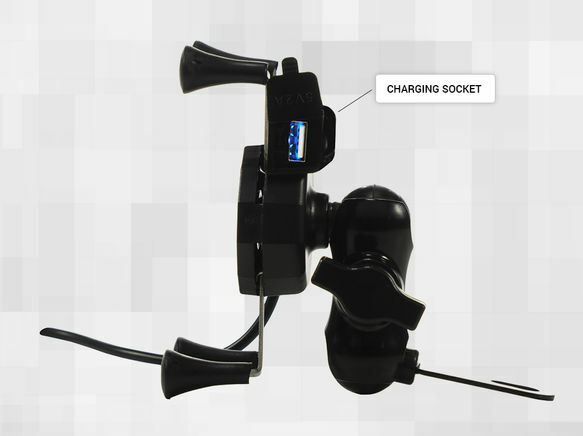 Fully adjustable, 360-degree rotation, for both portrait and landscape views. 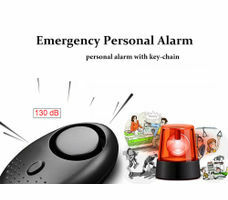 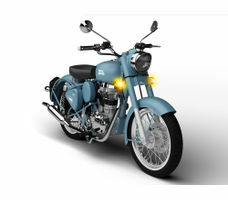 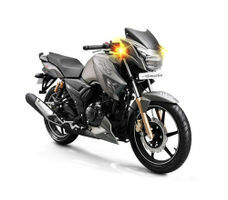 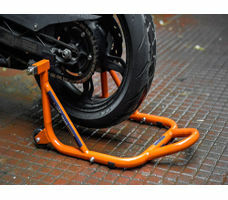 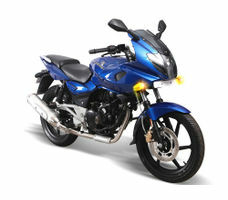 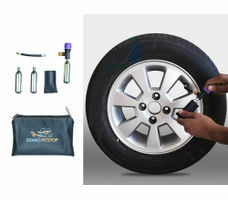 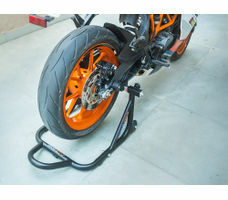 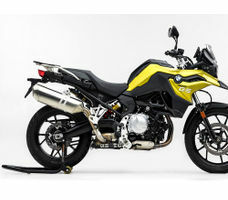 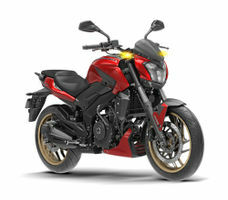 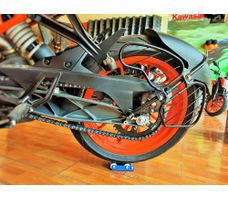 Compatible with all bike KTM, Royal Enfield, Bajaj Dominar, Apache.